The case of Malaysia Airlines (MAS), after more than 60 years of operation, the impression of the company's aircraft operations still remains painful for the people impacted by that crash. On December 1977, MAS had its first crash when the plane crashed into Tanjung Kupang MH653, Johor and claimed 100 lives. Whereas on September 1995, 34 people were killed and nine others were injured after a Fokker 50 aircraft crashed while attempting to land at the airport runway Tawau, Sabah. 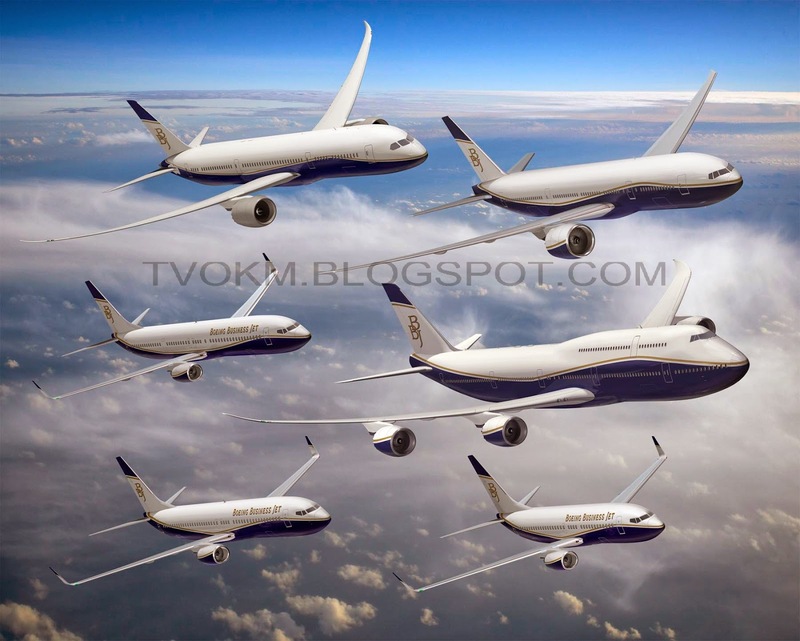 Aircraft reportedly overshot and crashed and hitting 20 squatter houses in Seri Menanti village located near the airport. 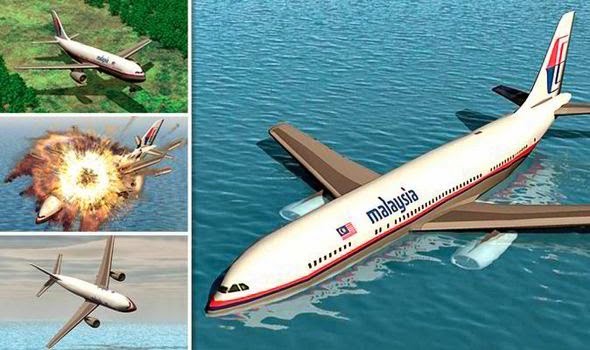 In 2014, MAS has had another terrible occurrence when the plane MH370 from Kuala Lumpur to Beijing suddenly disappeared. Some of these cases relate to the loss of Air France AF447 due to the difficulty of search and rescue (SAR) to locate the aircraft. The plane carrying 227 passengers and 12 crew lost contact with the control tower at 2:40 am, two hours after it took off. 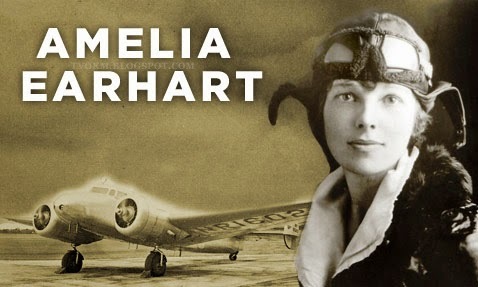 The world's first woman pilot, Amelia Earhart, disappeared while attempting a historic flight across the Pacific Ocean. She planned to fly around the world with an interpreter pilot, Fred Noonan aboard the aircraft Lockheed Model 10 Electra. Since losing contact July 3, 1937, the mission of finding her officially discontinued on July 18. Amelia was presumed to have died on January 5, 1939 after the search failed. June 1, 2009. 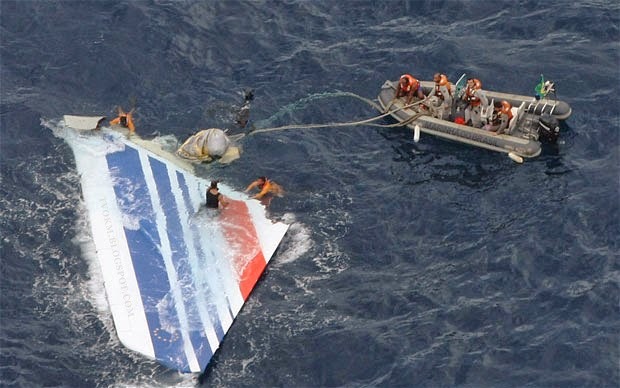 Air France flight AF447, an Airbus A330-203 from Rio de Janeiro, Brazil to Paris, France, crashed in the Atlantic Ocean causing 228 people to die. A few days later, several fragments were found. Two years later, the black box and other aircraft debris was found stranded on the ocean floor at depths between 3,800 and 4,000 meters. 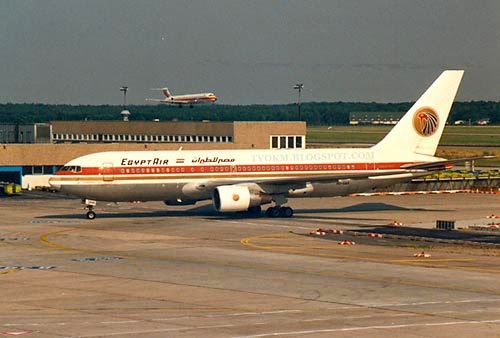 Flights from John F. Kennedy Airport in New York to Cairo on October 31, crashed in the Atlantic Ocean killing 217 passengers. Through research, the pilot deliberately crashed the plane as for revenge because he was ever accused of sexual misconduct. 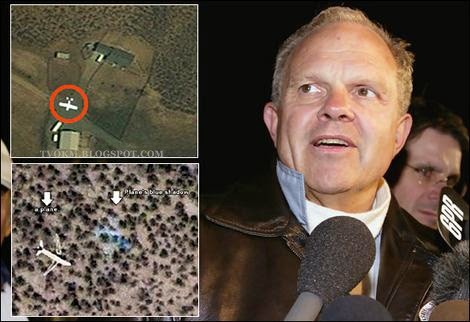 Steve Fossett was a businessman reported missing on September 3, 2007 while flying through the Great Basin Desert in Nevada. The search Civil Air Patrol (CAP) was stopped on October 2. Fossett died on February 15, 2008. Dozens of ships and aircraft reported missing without a trace in the triangular area between Florida, Bermuda and Puerto Rico. 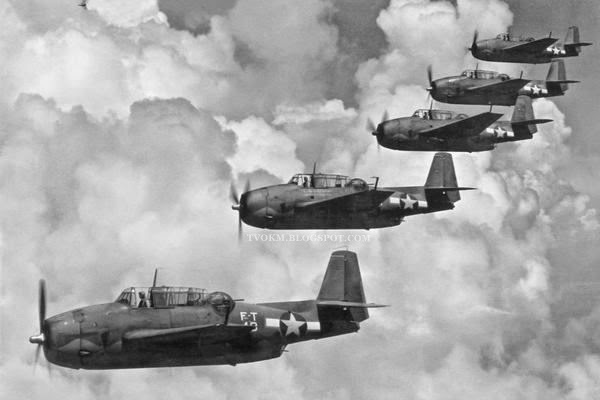 Flight 19 determined using aircraft bombers that TBM Avenger was among the missing on December 5, 1945, in the coast of the Atlantic Ocean.